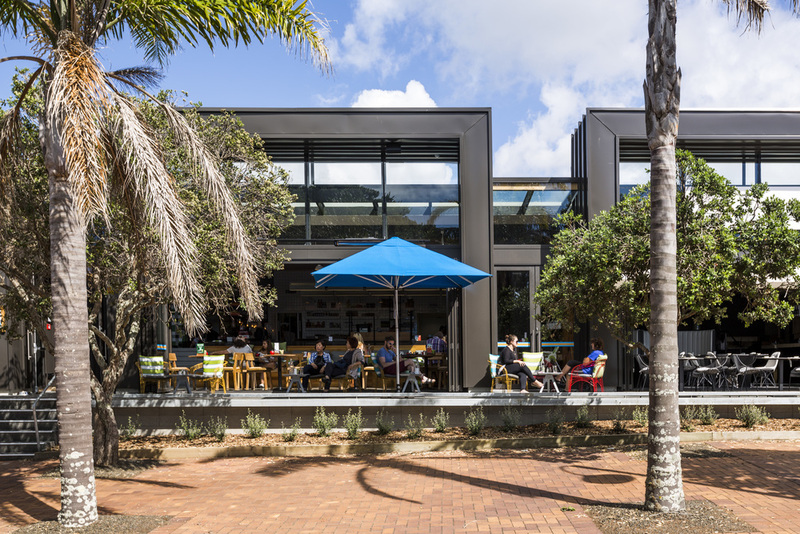 The first stage in a long-term development plan, the design of Copson Group’s Main Beach complex created a dining destination that offers visitors to Takapuna a new way to enjoy the beachfront. 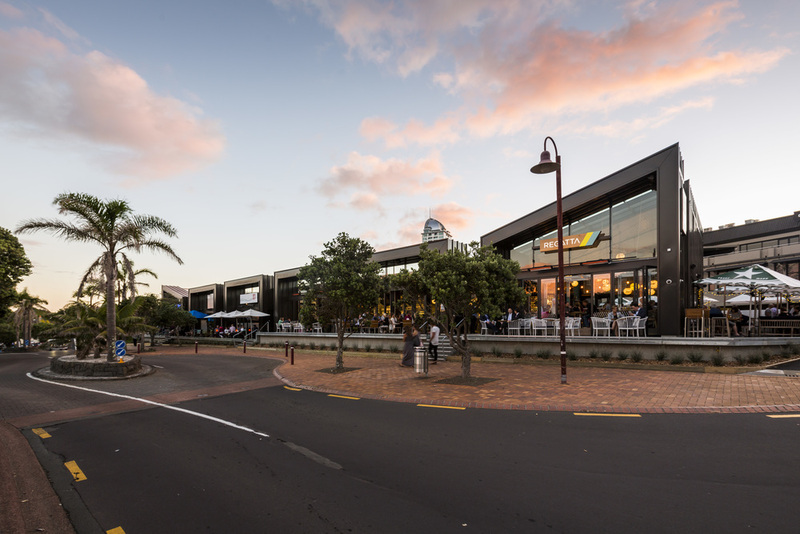 Copson Group had acquired this 10,000sqm beach front site in Takapuna with the long-term objective of developing it into an asset that could be enjoyed by the local community, as well as visitors from greater Auckland and tourists. 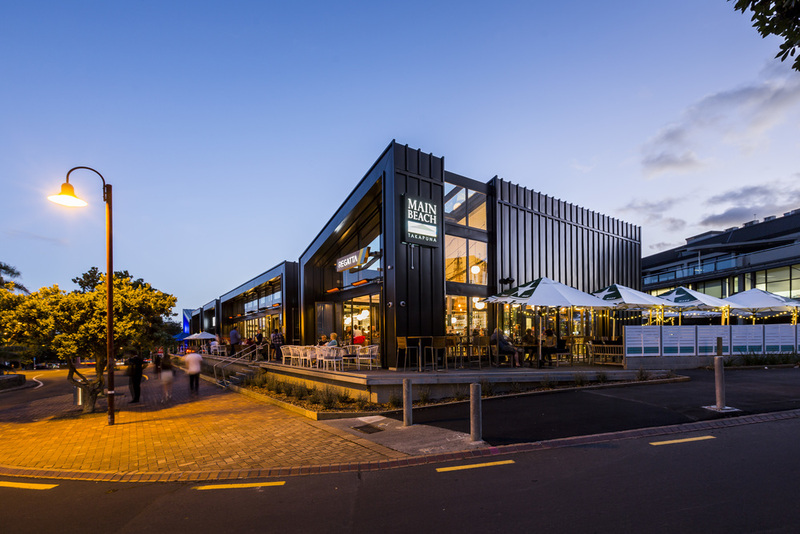 Main Beach was the first stage of Copson Group’s development plan, and their brief emphasised the need to capture the essence of Takapuna, and create a destination venue. To ensure the project could proceed, the client first needed to convince Auckland Council’s Urban Transformation unit that the resulting building would be more beneficial to Takapuna than an alternative proposal for a public road, which would bisect the site and allow the size of the neighbouring reserve to be increased. Ignite’s project team worked closely with the client and transformation unit to develop a concept that delivered strong benefits for the local community and Auckland as a whole. The resulting design provided a vibrant, active edge to the beachfront, with tiered views of the beach and reserve that capture views of the Hauraki Gulf. The design created a popular complex of bars and restaurants that holds its own against other local offerings. 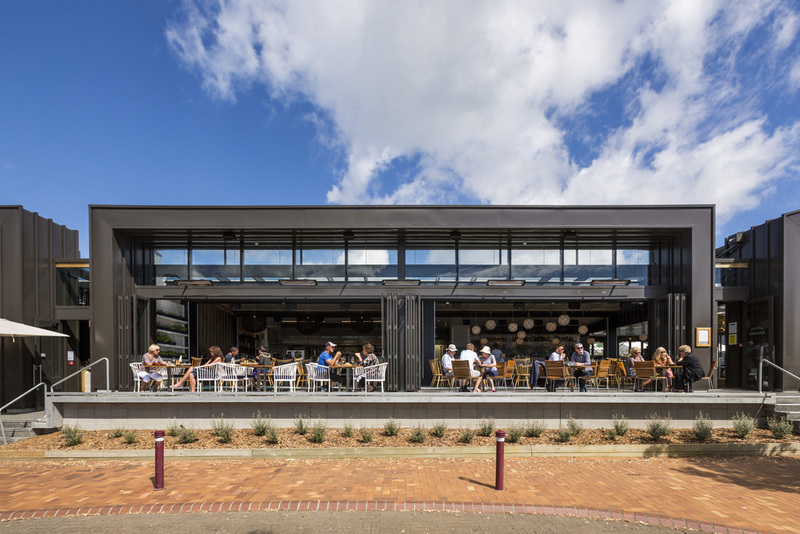 Themed on a Takapuna boat house concept, the extensive use of glazing on the building’s front façade and its wrap-around decks give patrons a panoramic view of the beachfront and out to sea. Metal profiled seamless cladding and framed rooflines to accentuate each tenancy make the single-level building seem larger than it is. This use of scale enables it to stand out, sitting proudly in its location and making the most of the outlook. To give the client greater flexibility in managing leases, the design of the building allows it to be broken up into modules to suit the varying needs of current and future tenants. Each pod offers a slightly different view of the beach, reserve and Rangitoto Island. In addition to the main building, the design also created a modern and convenient car park, and linked the development to Takapuna’s high street via a bridge and walkway. 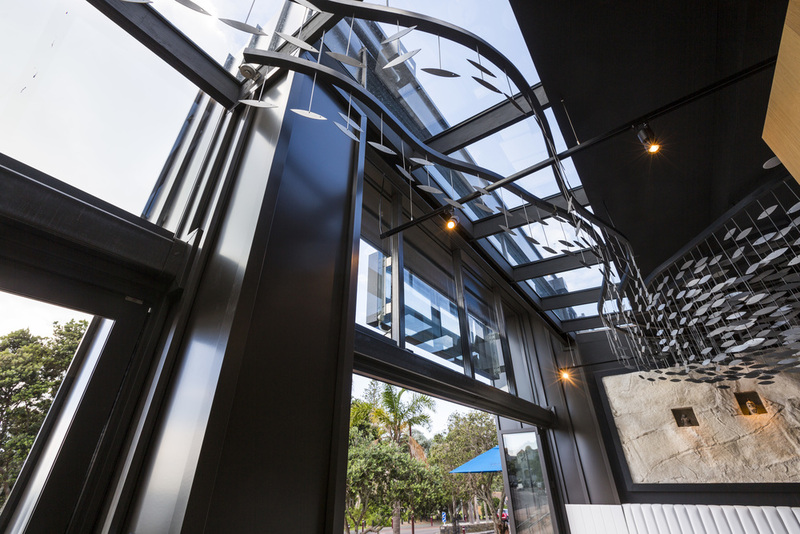 Ignite’s interiors team also took charge of the fitout of Tokyo Bay restaurant, delivering a high end dining experience that makes the most of the beachfront location.